Apr 10, 2019 at 11:46 PM by Greekbastard. Apr 10, 2019 at 4:39 AM by LugalKiEn. An official lyric video for "Bring Out Your Dead" from black metal veterans Venom, can be heard below. The song is taken from the group's latest effort, "Storm The Gates", which was released past December via Spinefarm Records. The album will be made available as a double picture disc package on April 19. 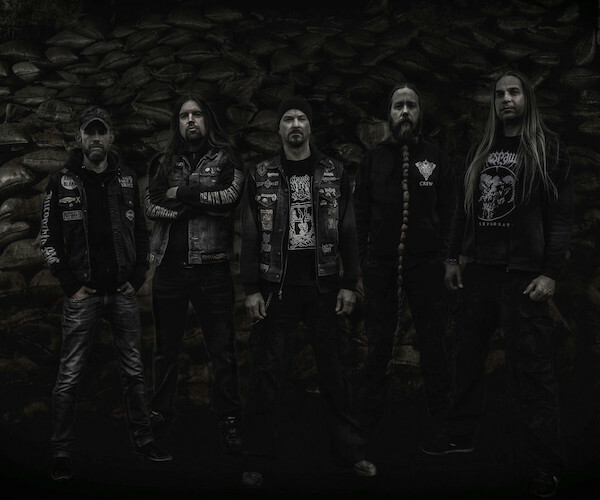 Beheaded Premiere New Song "A Greater Terror"
Apr 10, 2019 at 4:02 AM by LugalKiEn. Beheaded premiere a new song called "A Greater Terror", taken from their upcoming new album "Only Death Can Save You", which comes out June 14 on Agonia Records. Check out now "A Greater Terror" below. 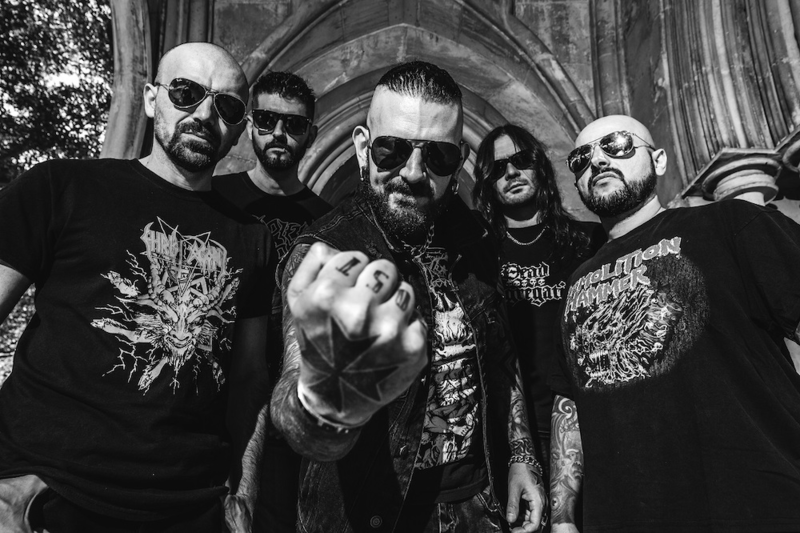 Gods Forsaken Premiere New Song "They Crawl"
Apr 10, 2019 at 3:46 AM by LugalKiEn. 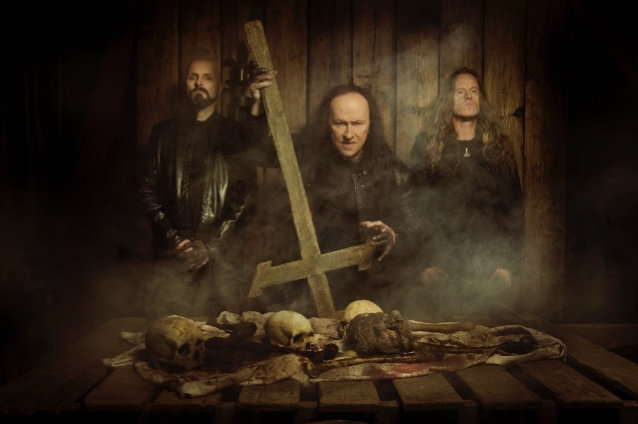 Swedish death metal band Gods Forsaken premiere a new song titled "They Crawl", taken from their upcoming new album "Smells of Death", which will be released worldwide by Soulseller Records on April 19th. Check out now "They Crawl" below. Apr 10, 2019 at 2:27 AM by LugalKiEn. Defeater premiere a second single called “Stale Smoke” from their impending new self-titled album, which arrives in stores on May 10th via Epitaph Records. The group recorded that outing with Will Yip (Quicksand, Code Orange) with the album being the Defeater’s first in four years. Apr 10, 2019 at 1:32 AM by LugalKiEn. Apr 10, 2019 at 12:59 AM by LugalKiEn. Born Of Osiris and Chelsea Grin will be out together on an Australian co-headlining tour together this June. Diamond Construct will join them as opener. Apr 10, 2019 at 12:52 AM by LugalKiEn.